Congratulations to the Monroe Strikers as they won the EDP Spring Classic Championship held on March 17-18, 2018 played in Pittsgrove. The Strikers went 4-0 with 8 goals scored and 2 goals allowed in winning the U11 2007 Girls White flight. 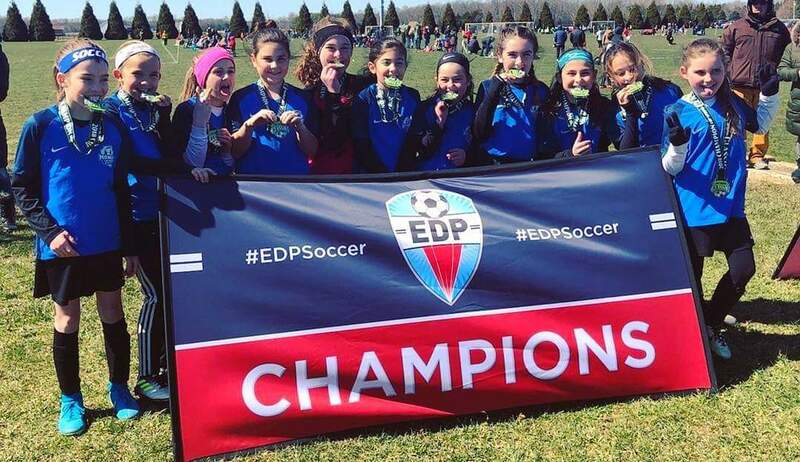 They defeated STA Morris United SC 2007G EDP 1-0 in the Championship game. Coach Ryan Szawronski and Trainer Connor Hurff (Diamond Soccer) as well as MTYS are proud of your accomplishment!